OK Y'all....... 'Dave Matthews Live At Sweet Briar College' is now available for pre-order! 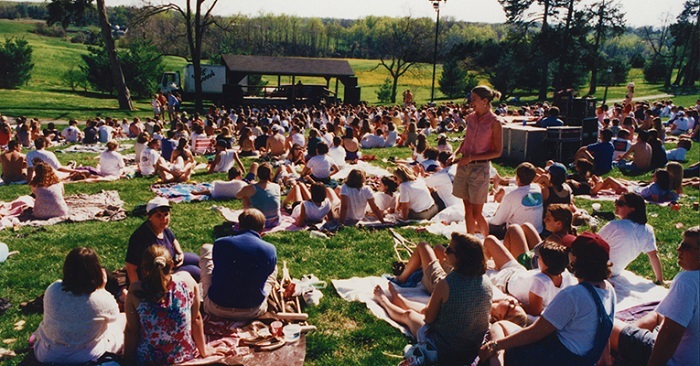 This is an acoustic performance held in Sweet Briar's dell during my senior year, on the prettiest Spring day, 4.14.96. 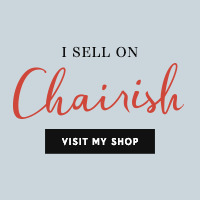 Read more about the details from my previous post here. 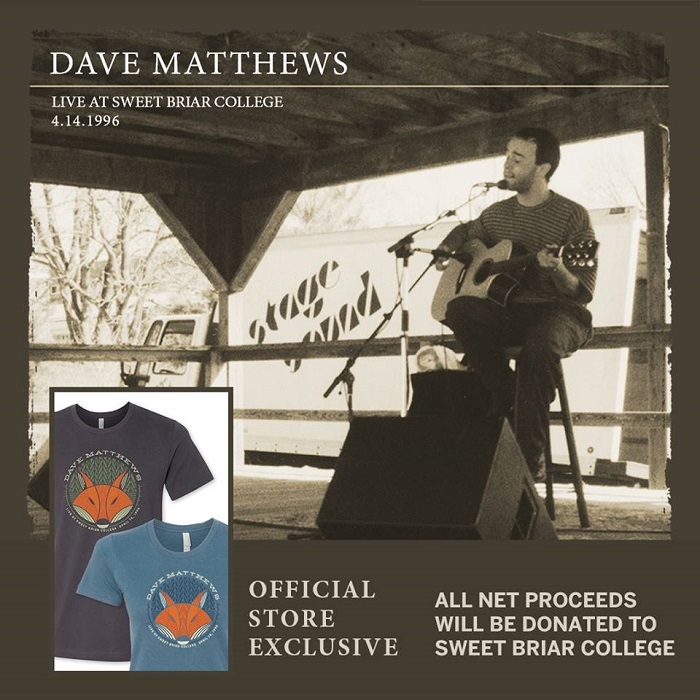 *The absolute sweetest part of this CD release, Dave Matthews will donate net proceeds from the sale to Sweet Briar. 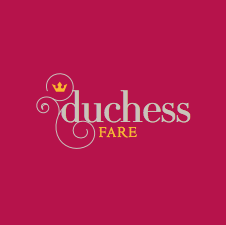 Many thanks to David and Fenton, and everyone helping to make this possible!